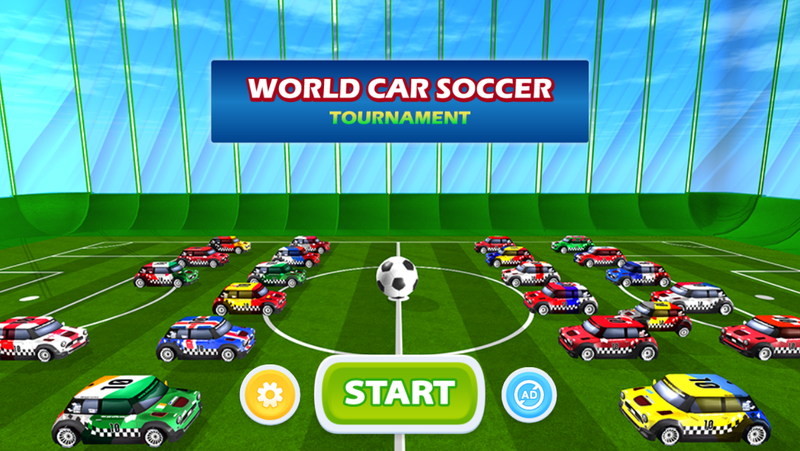 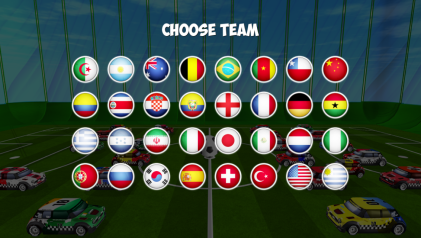 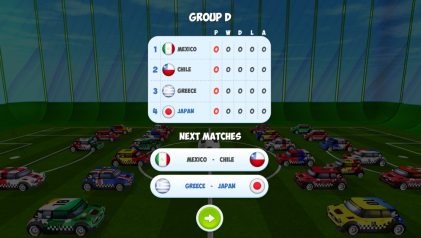 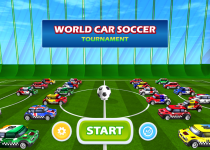 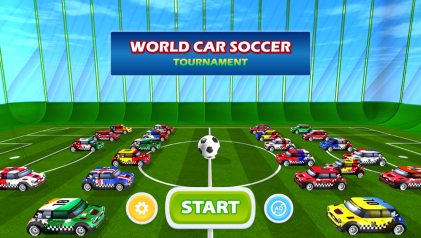 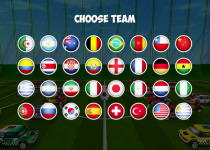 Challenge yourself and your friend with addictive car soccer game. 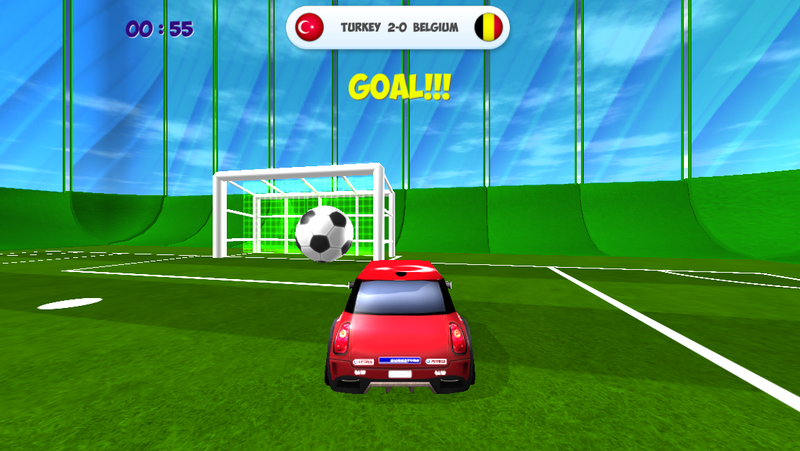 Suitable for all ages and enjoy it on iPhone, iPad and iPod touch. Share your new score and challenge with your friends.